Actress Nadine Lustre has finally spoken out on the death of her brother Isaiah. 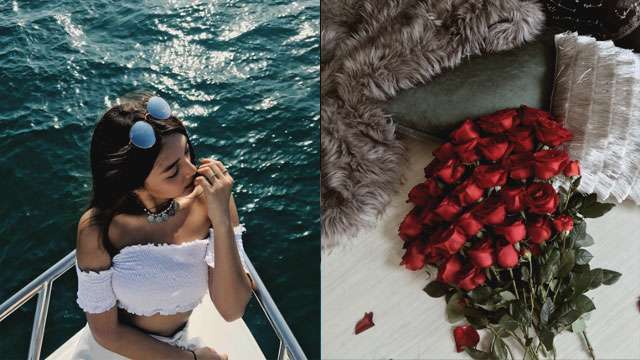 In a social media post, Nadine related how she almost fell victim to depression, but was grateful to have a solid support system. Her advice to those going through the same thing? "Stay with us because life is beautiful." The reigning FHM Sexiest Woman in the Philippines also wrote a poignant birthday greeting for her 16-year-old sibling.